Geometric Pattern Pack - Free Photoshop Brushes at Brusheezy! Introducing the newest Photoshop pattern pack to Brusheezy Premium! This new Geometric Pattern Pack is full of repeating and tiled geometric pattern files. With this geometric pattern pack you'll be getting star patterns, circle patterns, and line and shape patterns to use in so many types of projects. 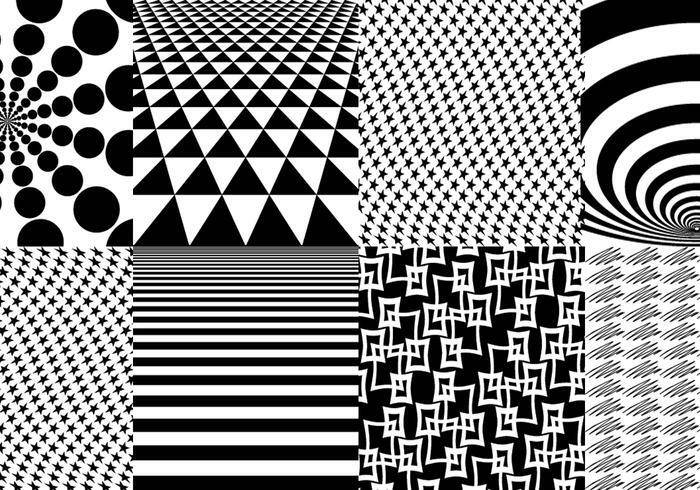 Head over to Vecteezy for the vector pack and download the <a href="http://www.vecteezy.com/patterns/45810-geometric-pattern-vector-pack-/premium">Geometric Pattern Pack</a>!